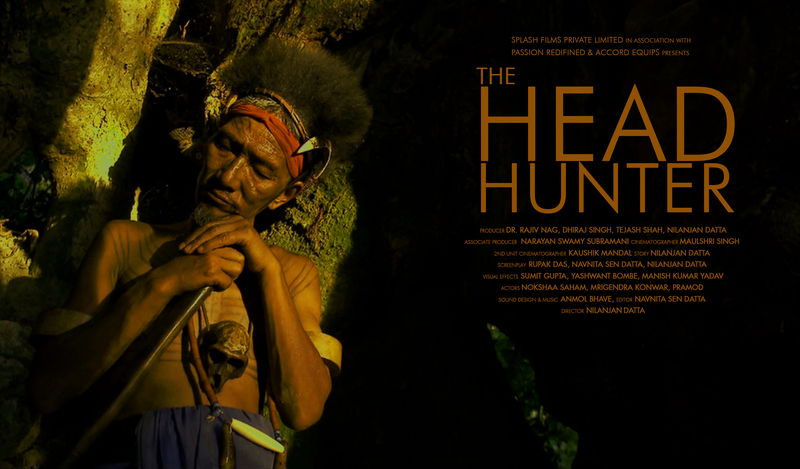 This is the first ever feature film featuring the Wancho Tribe of India. They were once feared for their practice of Head hunting but today most of the elderly are opium addicts and the society is loosing all its past values as the mainstream engulfs the youth. To be screened at 17th Jio MAMI MUMBAI INTERNATIONAL FILM FESTIVAL in the INDIA GOLD competition section.